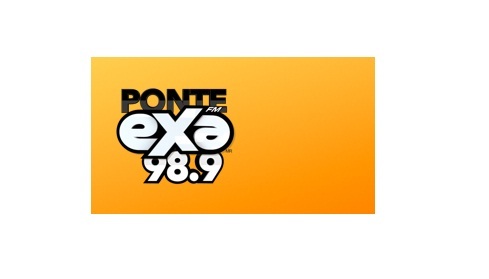 Exa FM Los Mochis en Vivo . 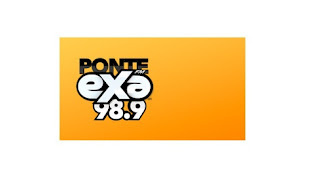 XHMPM FM or Exa FM Los Mochis is a Spanish-language Top 40 radio station located in San Blas, Sinaloa, serving Los Mochis. It broadcasts on 98.9 MHz on FM from a tower located on Cerro La Memoria in Los Mochis.